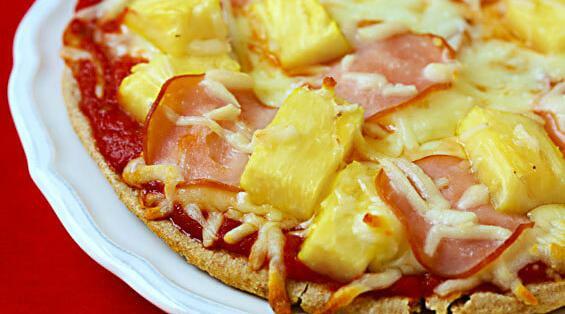 Pineapple enhances the pizza-indulging experience. regional cuisine if is consumed in a country where pineapple is native. It's wrong in class terms. Pizza is proletarian food - good and cheap and filling. Pineapples were a complete luxury, to the extent that when they first came to Europe they were displayed rather than eaten, and you can still find gates of mansions topped with stone pineapples because they indicated luxury. So, it's wrong because it's a class war on a plate, and that's exactly what it tastes like. Is Deep-dish Pizza actually Pizza?